"What's your story?" she asked. "Well, usually when straight people come to an event like this it's because they have a story. 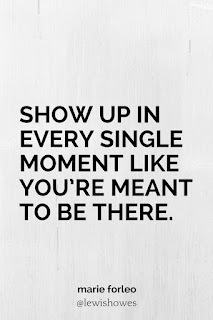 A reason to show up." I pondered this for a moment, then offered up, "Well, I had a family member who died years ago of AIDS. Half the family doesn't know that's what he had because they didn't know he was gay in the first place. So there's that. But honestly, I don't know that his death directly inspired me; we weren't close or anything. It's more that this is the civil rights movement of our time and straight people need to show up because it's the right thing to do." It was 1996 and the event was a Human Rights Campaign speaking appearance in Spokane by Candace Gingrich, half-sister to then-Speaker of the House Newt. It would take another 10 years before Washington state recognized domestic partnerships, another 6 years after that before Washington voters upheld the equal right to marry with the passage of Referendum 74. What did I do to further the cause? Not enough. It's never enough. But I didn't stay home and wait for someone else to do the work. I donated to the Pride Foundation and the campaign for marriage equality. I had our campus join the Inland Northwest Business Alliance, Spokane's LGBTA Chamber, just the way we belonged to the other Chambers; attended lots of meetings; and made some good friends. I ran for office as a vocal and open supporter of equal rights (and lost, but not because of that -- three-way primaries are tough). I walked and biked in Pride parades. I attended meetings and trainings, changed my usage to ask after people's partners (before they could be labeled spouses), updated language on the website I was responsible for so it would be more inclusive, spoke up in work meetings if we were slipping into assumptions I eventually learned to call "privilege", served as on-campus sponsor of events held in our facilities. I write all this not to take credit, but to remind myself that I was awake. When we tell stories about ourselves we reinforce our essential nature, and mine is that of someone who wants to change things for the better. When things need work someone has to do something. I'm someone. Being awake didn't start with Candace's visit to Spokane. My grounding started with my childhood feminism (thanks Mom) and belief that the government has no business telling us what to do with our own bodies, which extends to our sexuality. I had been a vocal opponent of the anti-gay Prop. 1 in Idaho in 1994, and its defeat was a bright spot on the night I lost my Senate re-election bid. Along the way I also participated in trainings around race and privilege. But somehow, safe inside my higher education bubble where we actively recruited a diverse applicant pool and set up inclusive photo shoots to represent a welcoming campus environment, I thought we were on a reasonably steady trajectory of improvement in racial equity. I thought everyone understood that America was becoming increasingly diverse, making inclusion an imperative. I thought most good people could agree that any one of us is better off when all of us are better off. I thought Lincoln had it right when he closed his first inaugural address by referring to his confidence in "the better angels of our nature." Having represented the Idaho legislative district that included the neo-Nazi Aryan Nations compound and then seeing them bankrupted and the compound turned into a peace park owned by North Idaho College (where I served on the board), I thought America understood the dangers of white supremacy, fascism, and hatred and we were working to outgrow these. When I cried with my daughters the night of Nov. 4, 2008, telling them they would grow up in a different America than the one I grew up in, those were happy tears. I worked for a university that conducted research into racial profiling, which we understood to be bad policing, so surely police training would address this and things would change. I worked with faculty in the health sciences who focused on health disparities, so surely public health would address this and things would change. This confidence in ongoing improvement in our national character is quite probably grounded in my whiteness. I don't have to witness racism so it can be invisible to me, making it shocking when it becomes visible. When my friends tell me stories about things that happen to them I hate the realization that this really happens, every day. I wish it weren't so, for all the good wishing does. Understand that I grew up with Star Trek. Lieutenant Uhura with the dramatic black eyeliner was a strong and sensitive woman. The Star Trek future had women and people of color as admirals, scientists, doctors, explorers, starship captains, engineers. Men worked as nurses and reported to women superiors. People with conditions we label as disabilities lived full and productive lives with important jobs. This was -- and is -- the future I would raise my children to live in. In all the Star Trek episodes with parallel universes there are inflection points that put them on a brighter path or a darker. In some moment the actions of one person make the difference. And here's the thing -- they don't know exactly which moment is THE moment. So they have to do all they can, all the time. As do we. The brighter future requires that we wake up, and stay awake. 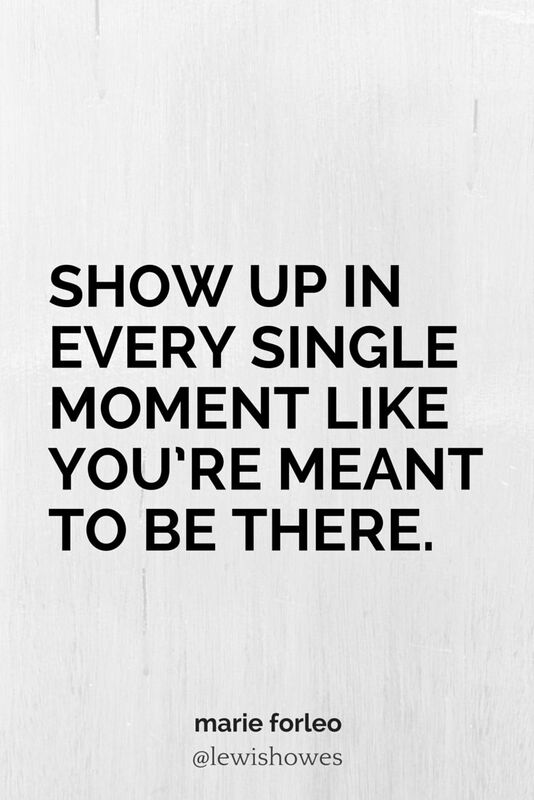 It requires that we show up, and continue to show up. How and where do you show up?